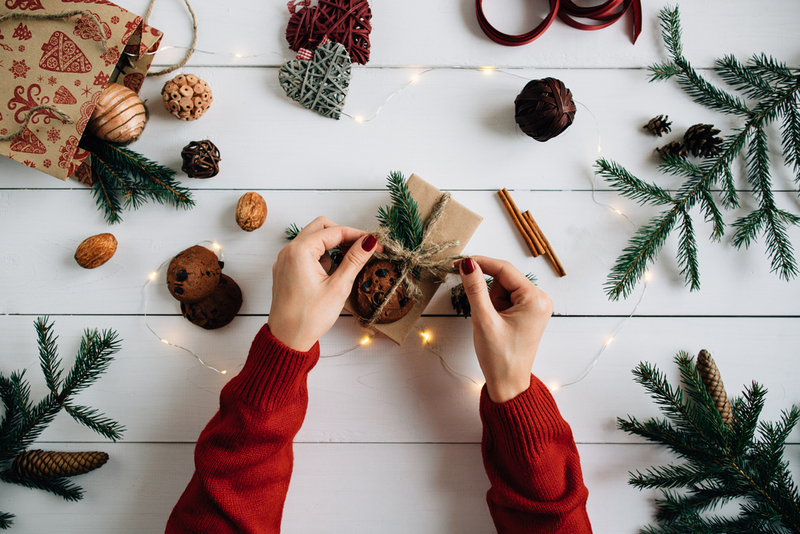 Christmas is the perfect time to make homemade gifts for your loved ones. Nothing expresses your love and affection than a homemade gift. Anyone can run out and purchase a gift for someone they love! Homemade gifts take time. You have to consider the person and their likes. Then, you have to gather the materials and create the gift. The anticipation may kill you! However, the person receiving your gift will realize you spent a lot of time thinking about them. Personalization is intimate! As a wine-loving mama, I appreciate this idea. You can put everything in an attractive drink dispenser. 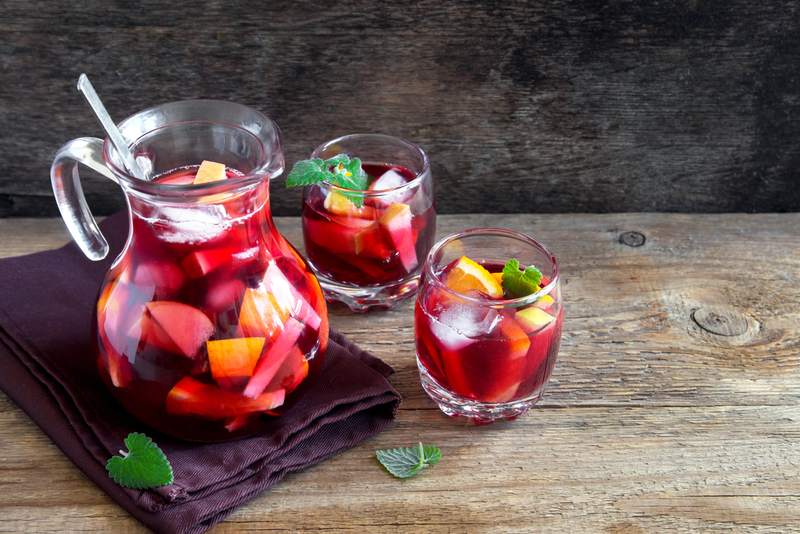 Then, load it up with fresh fruit and a delicious tasting wine. If you want to add a bit more, get a set of nice wine glasses! This gift is perfect for wine lovers or tired moms, or both! I love candles! While scented candles are lovely, simple beeswax candles burn lovely and make a fantastic gift. There are two methods. 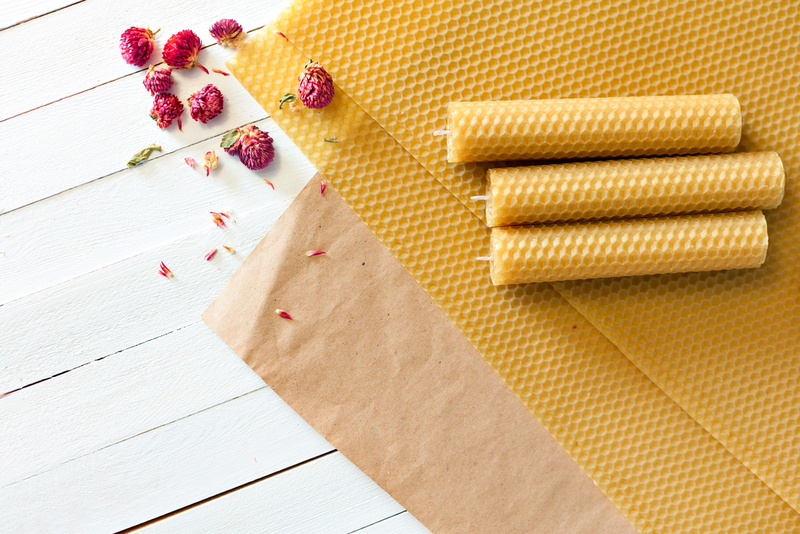 You can either dip your candles or roll with sheets of beeswax. You can purchase sheets of beeswax ready to go to make several candles, or you can buy one of these kits that have everything you will need. 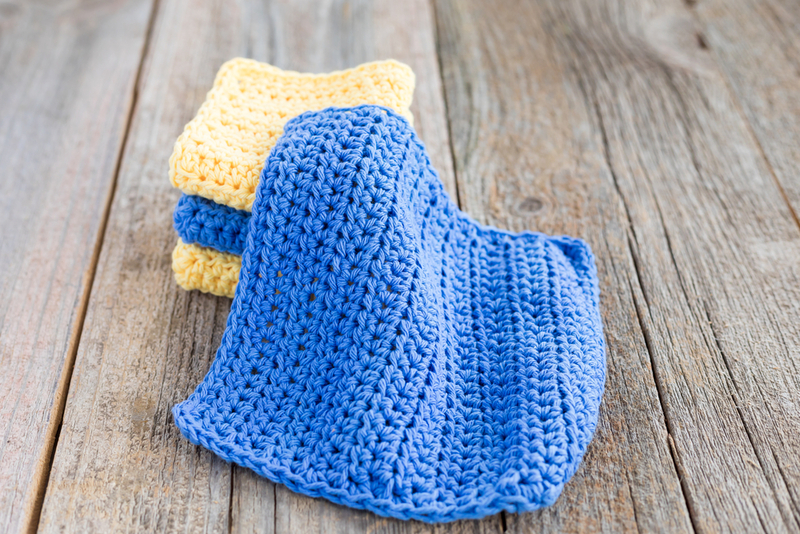 If you have basic crochet skills, you can make crocheted dishcloths! There are dozens of patterns out there (for free and paid) that will instruct you on how to make them. So, you can make several in different colors and tie together. These are perfect for anyone! Who doesn’t love a delicious smelling house? I do! 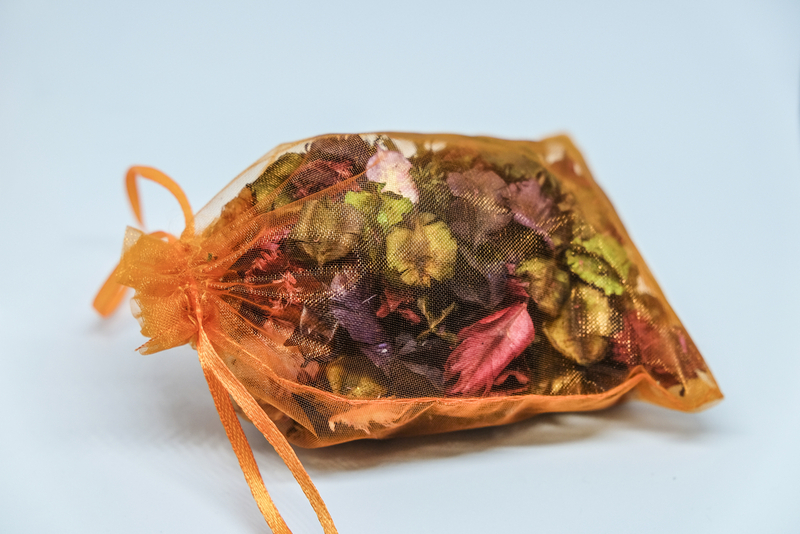 Potpourri is easy to make yourself. A quick search online can give you several recipes to try. Dehydrating fruit is easy; it just needs to stay in the oven for hours at a low temperature, usually 175. Pair with a nice bowl for your gift receiver to put the potpourri! Are you looking for something to make for your kids? 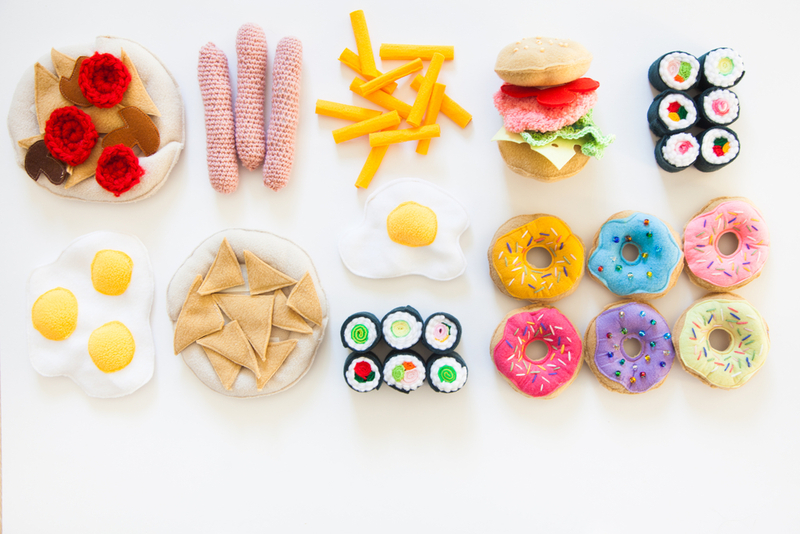 Felt food is insanely easy! All you need is a simple pattern and a basic sewing knowledge. Felt is easy to use, and you can put them in the washer if they get dirty. You can find several ideas online, such as Breakfast Foods, Mexican Felt Food, and Strawberries. Sometimes, we all need a drink! 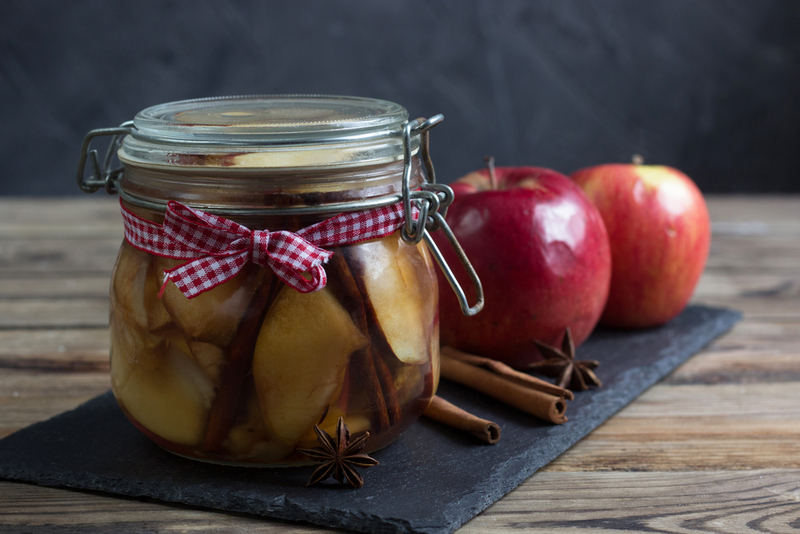 Apple pie vodka is delicious and perfect for the season. Some people like to mix it with hard apple cider as well. Making apple pie vodka is simple. All you have to do is soak the ingredients in Everclear.